Established in 1982, CCL has a reputation for providing quality English language courses for learners of all nationalities. 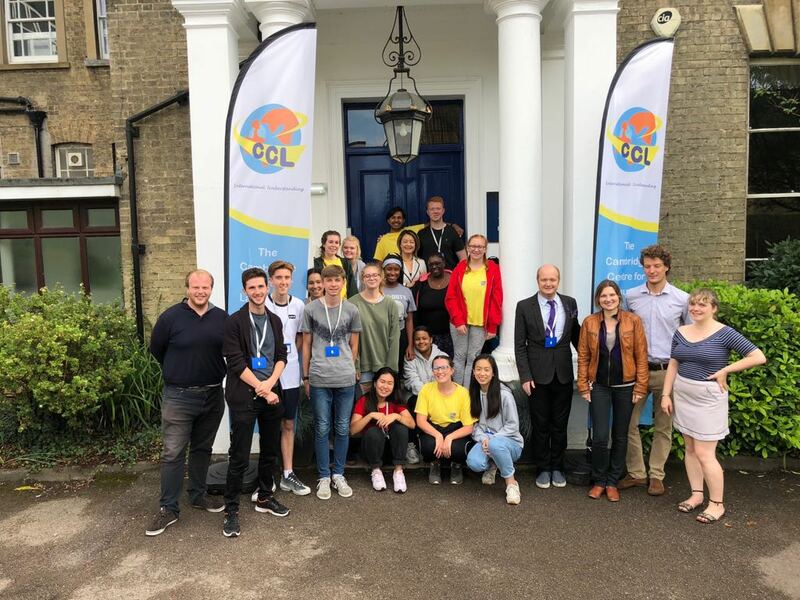 Hello, welcome to The Cambridge Centre for Languages! CCL is a friendly and fun place for students from all over the world to come and develop their English. Cambridge is a wonderful place to study and get to know new friends and our social activity programmes are enjoyed by everyone. Our students really like our dedicated teaching team who make sure you make lots of progress. We are looking forward to welcoming learners to the beautiful city of Cambridge! The Cambridge Centre for Languages is Accredited by the British Council and a member of English UK.